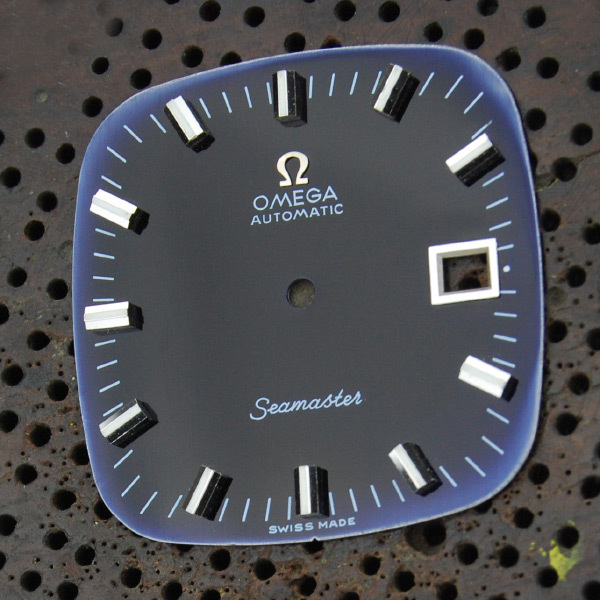 Omega watch dail restoration in blue enamel. 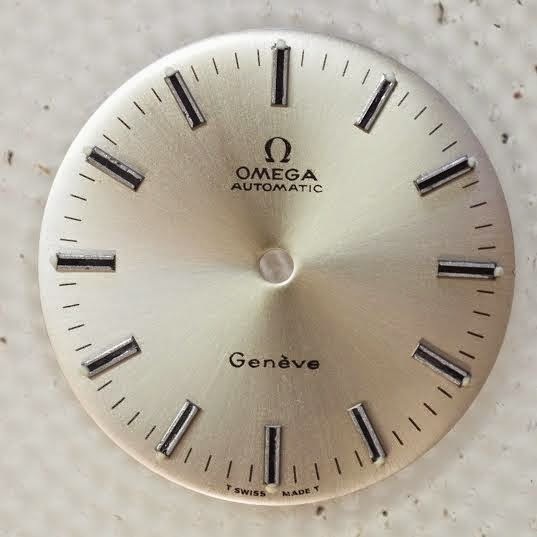 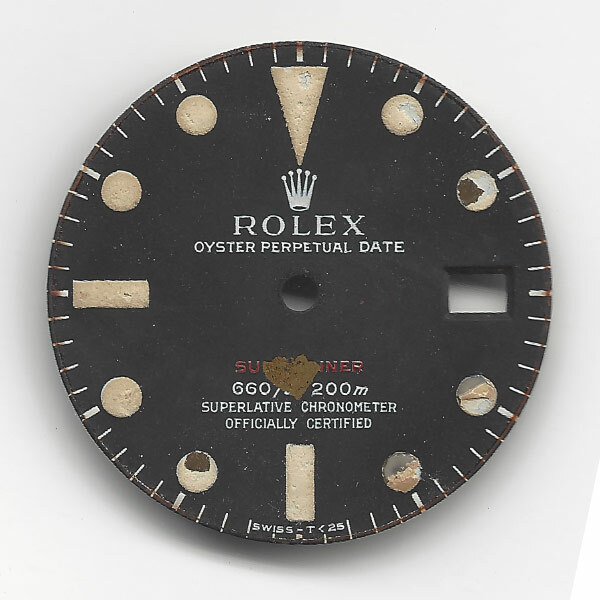 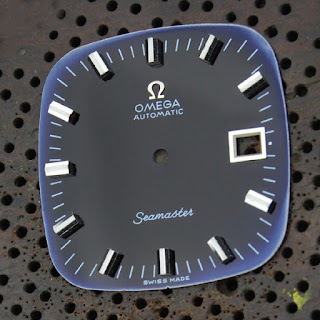 Restore the dial respecting the background blue enamel color, the original brand Omega Automatic, Seamaster as well as the "swiss made" mark on it. 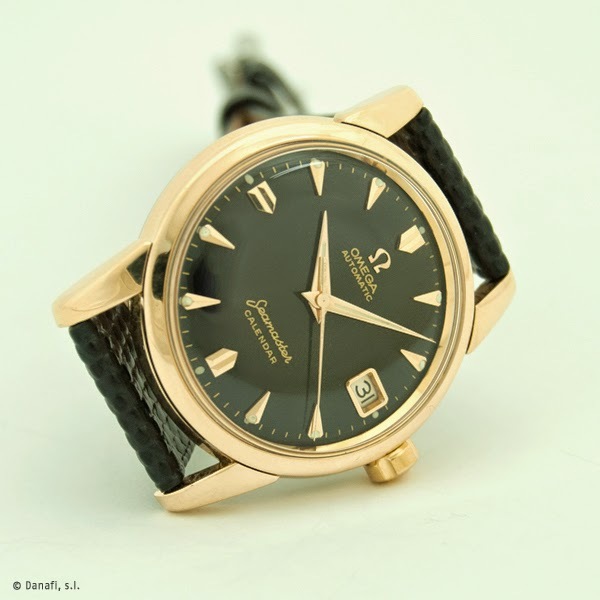 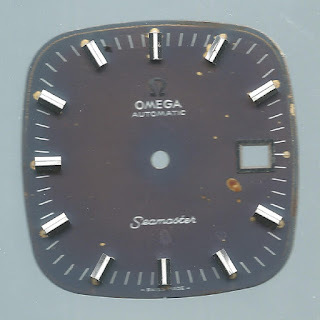 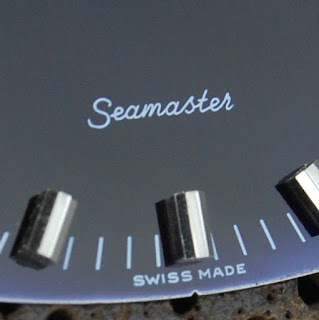 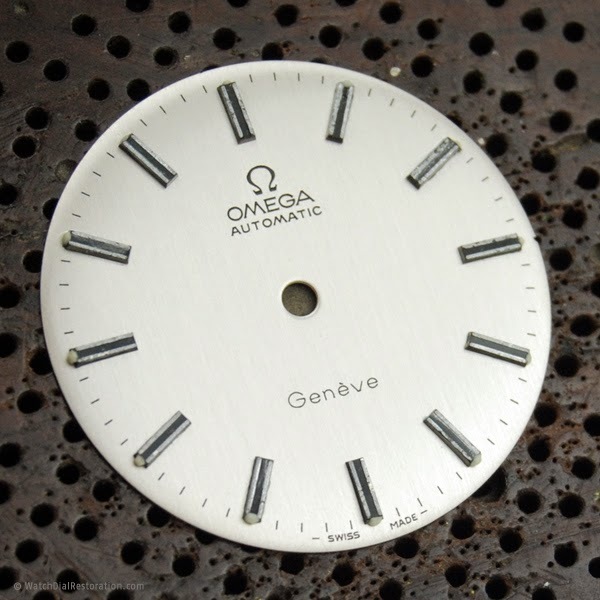 Omega Seamaster watch dail restoration. 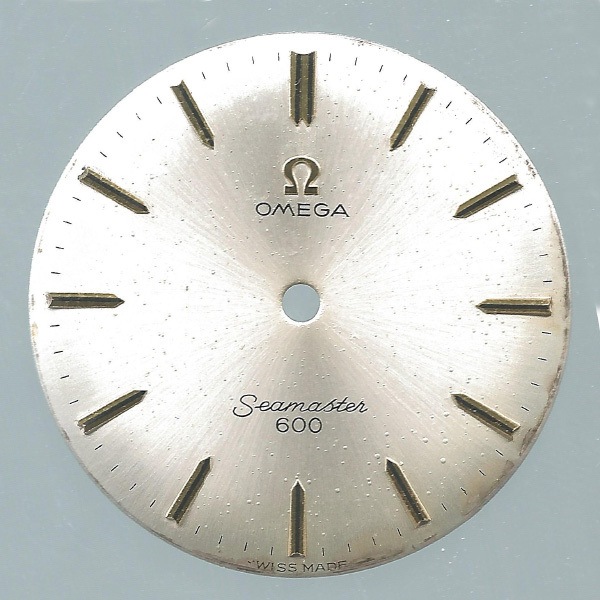 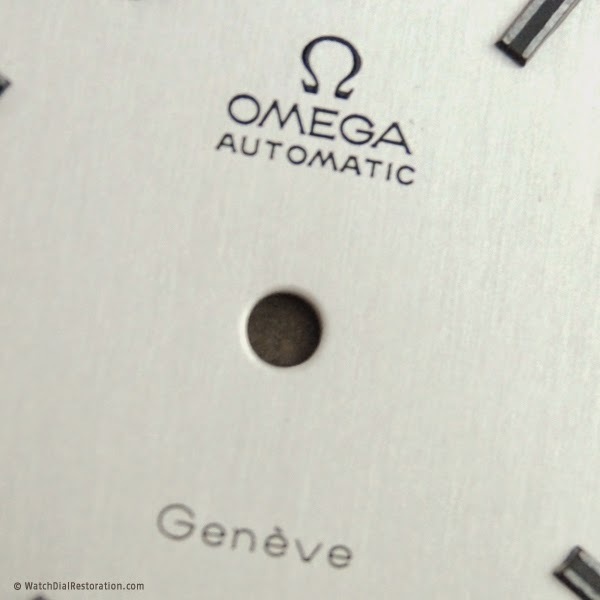 Restore the dial respecting the background silvered color, the original brand Omega Seamaster 600 as well as the "swiss made" mark on it. 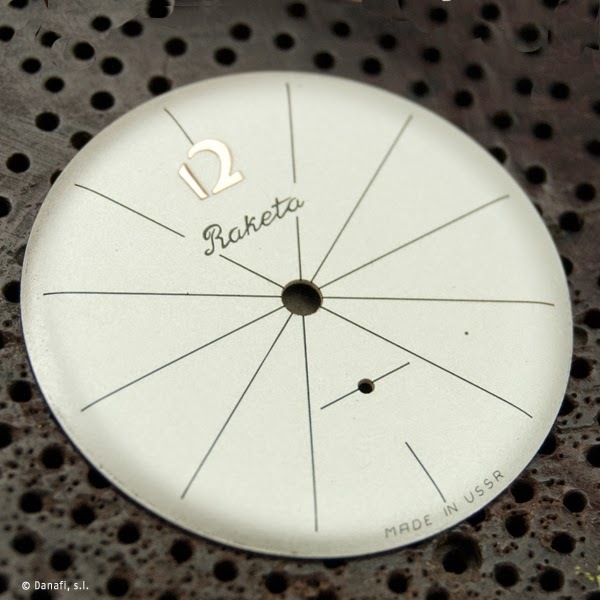 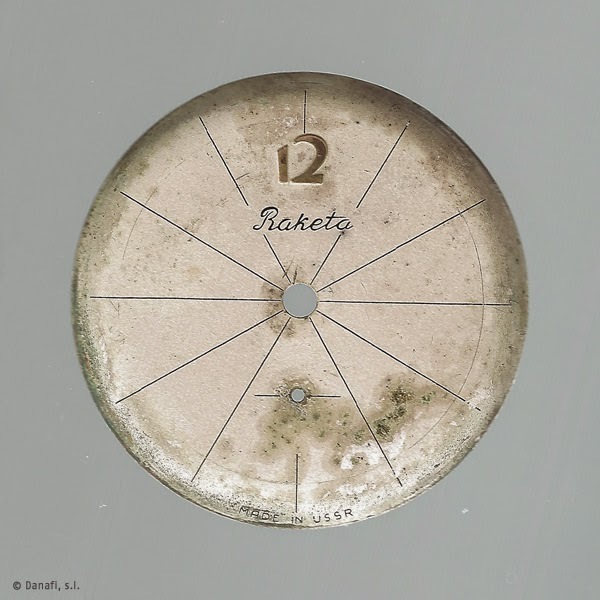 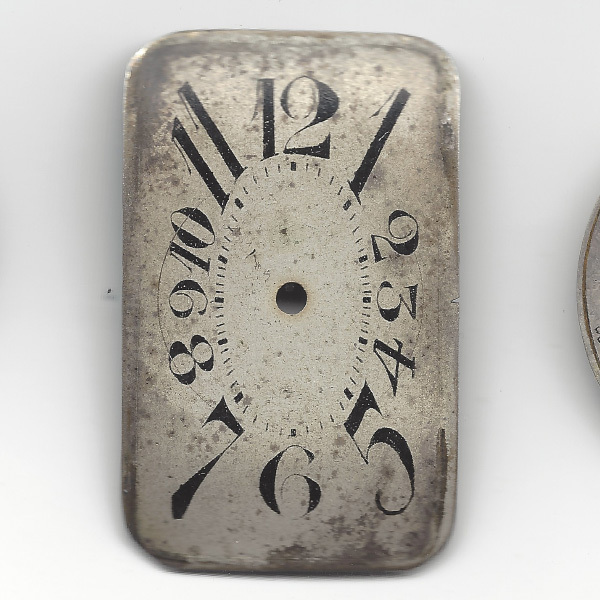 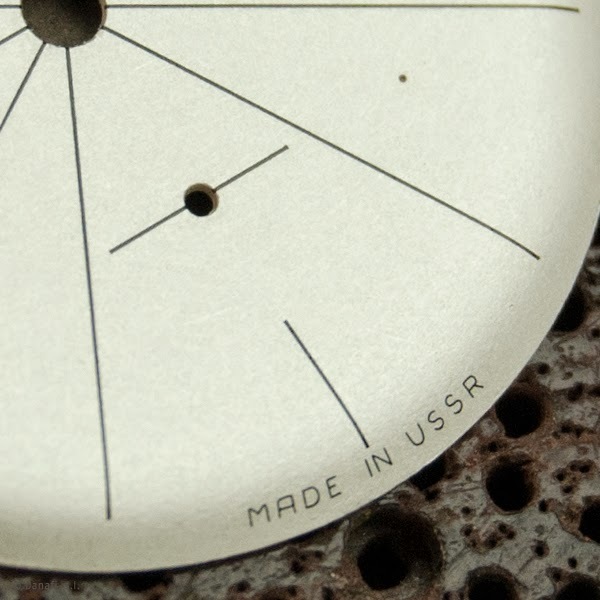 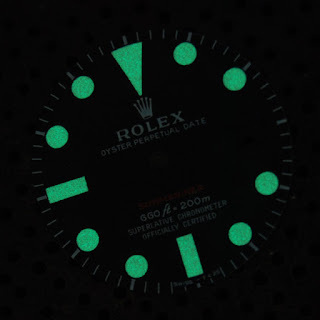 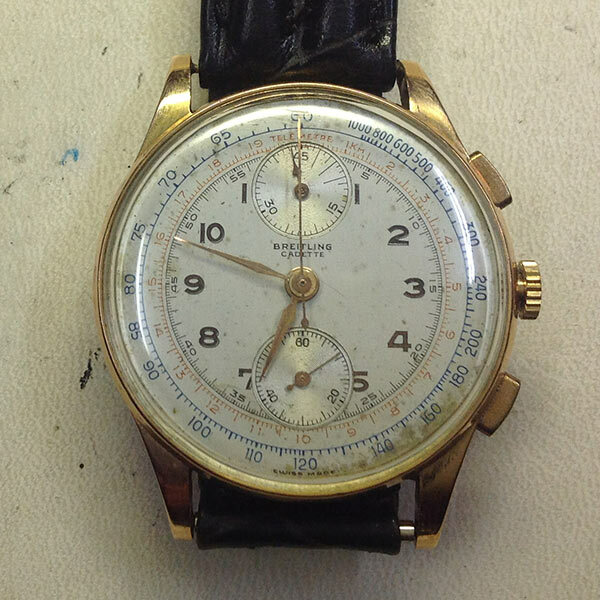 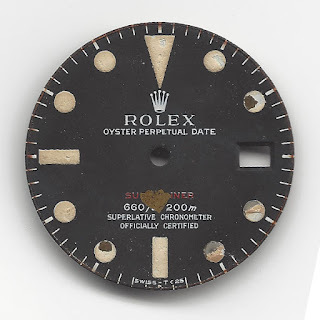 Here you are a very nice watch dial. 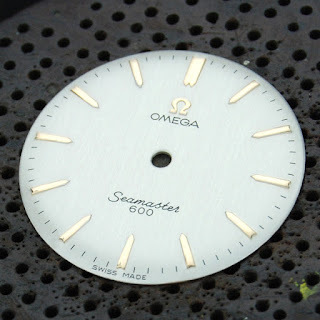 This kind of dials are very appreciate for our workshop because is a test for our know how. 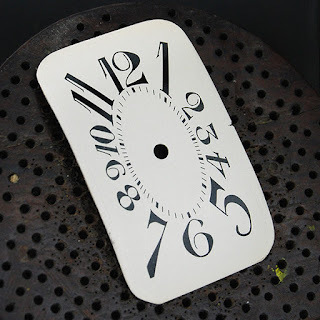 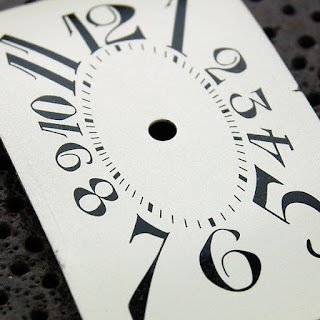 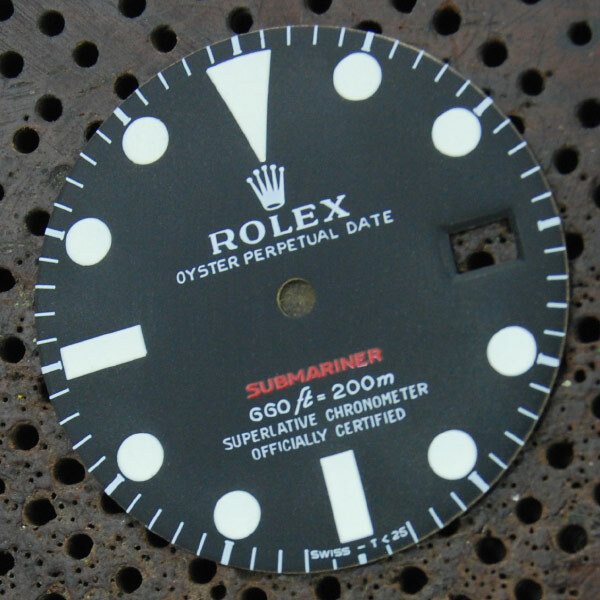 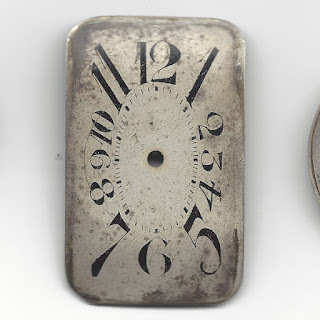 We have to reproduce exactly the same numerals and the surface finish was pearl white. The background has a matte-satin texture and has a color combination of white with shimmering effect that look like pearl tone. 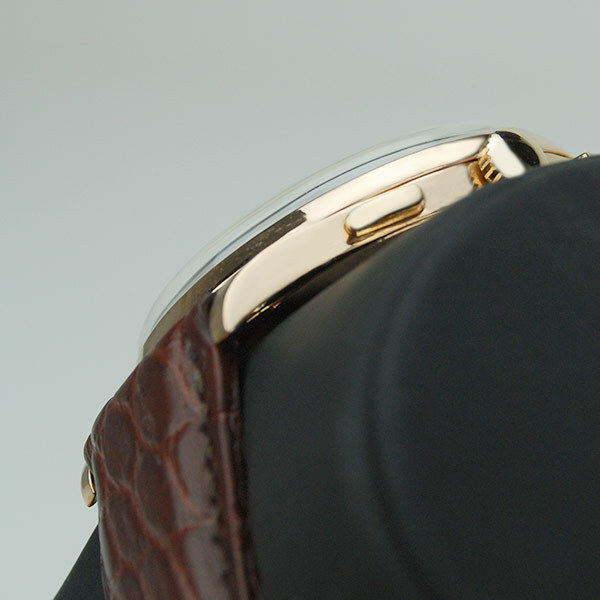 In the next photo, the surface is very dirty, but the next pictures you will appreciate the result. 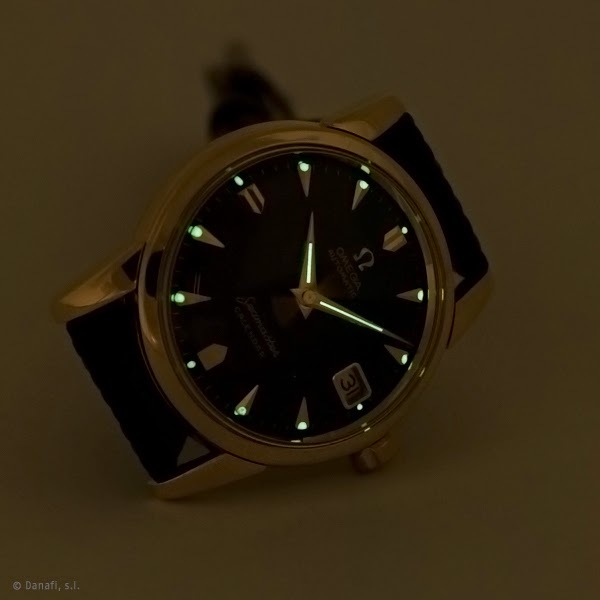 We hope enjoy with the effect. 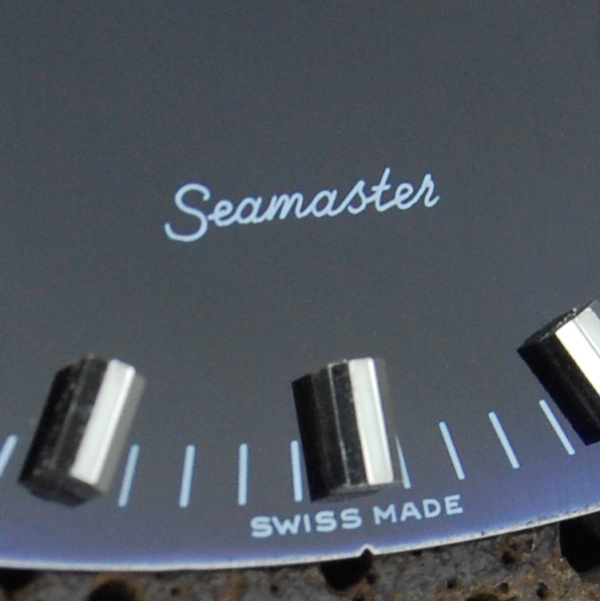 Complete overhaul, cleaning and regulating of the movement. 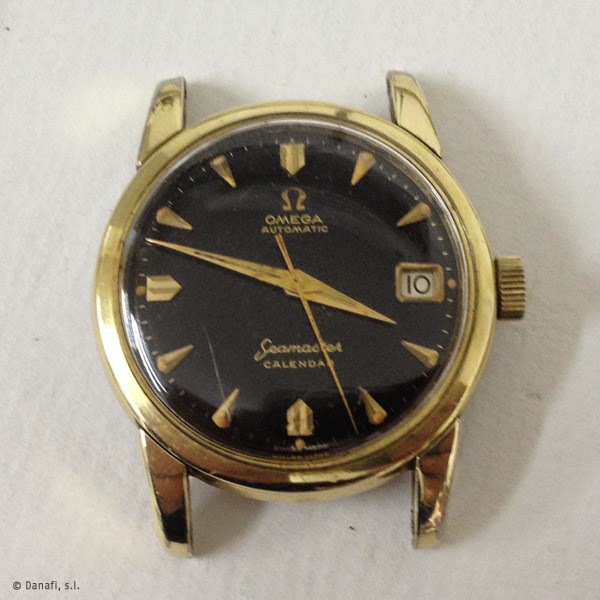 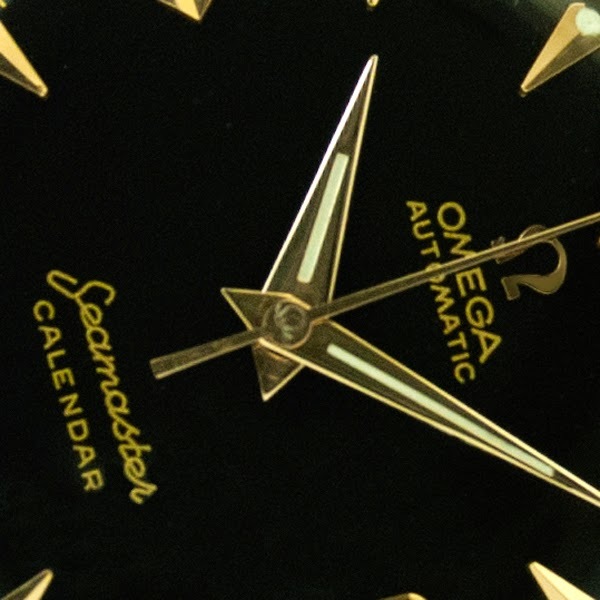 Omega automatic Seamaster calendar cal 503. 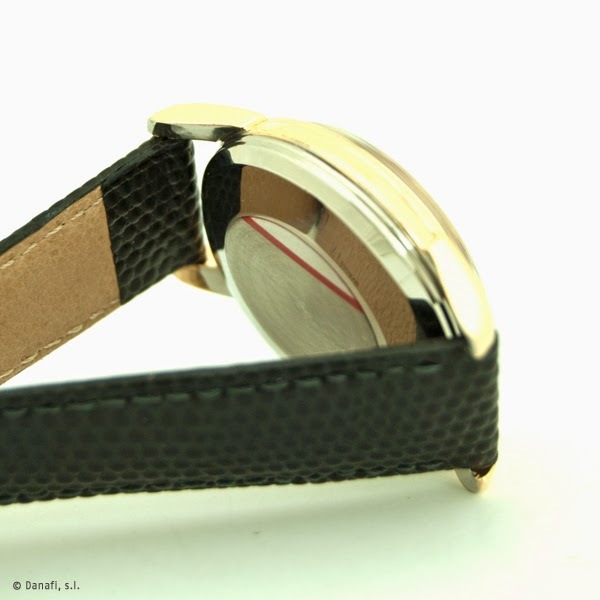 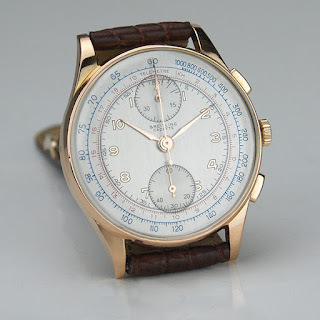 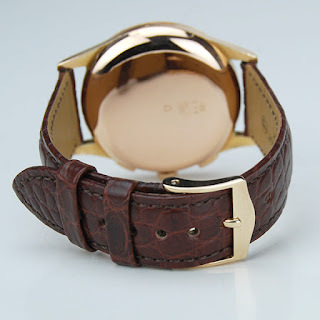 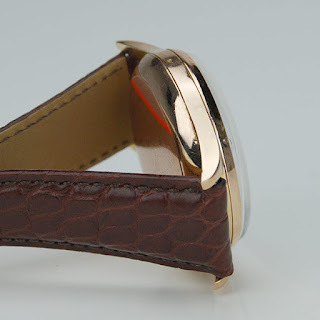 Complete watch overhaul by Danafi, Barcelona, UE.